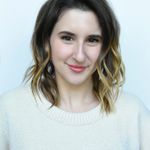 Should I Invite Coworkers to My Wedding? Here&apos;s the Answer. Follow this guide so you don’t get in too deep. Coworkers—you spend a lot a time with them. Like, half your life! Some weeks you might spend more time with them than you do with your family, friends, or your own partner. So does that mean you need to invite your entire office to your wedding—and double your budget? Not quite! But how about your work besties? Work wife or husband? Cool boss? Or the squad you grab drinks with a lot (but maybe wouldn’t hang with on weekends). 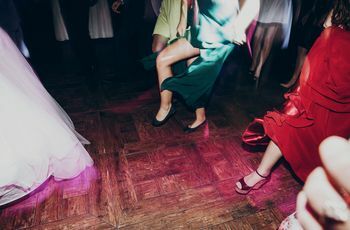 Things can get confusing when you start to get down to it—and the more you talk about wedding planning at work, the more awkward it can feel when you don’t know where your coworkers are going to land on your guest list. Follow this guide on the whole inviting coworkers debate so you don’t get in too deep. Apply the "Do we hang outside of work?" rule. Sure you love to dish on office gossip with your work wife over croissants during your lunch break, and maybe you don’t know how you’d survive your worst days at work without her, but are you the kind of friends that call each other up for a Netflix binge when you’re bored on weekends? Do you invite one another to dinner parties? Birthday bashes? It’s no biggie if not—it just means you’re super-close work friends (everyone should have one!) but don’t need to lean on one another as much outside of the office, which means she probably doesn’t belong at (or expect to be invited to) the most important day of your life. Try to keep wedding chat to a minimum. 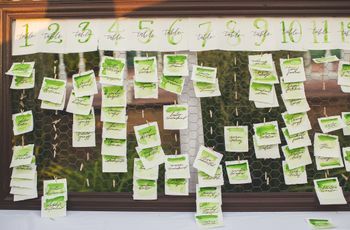 Most people are pretty polite and understanding when it comes to the delicate art of the wedding invites, so no one at work should make a big deal about who you choose to invite or not (even if you choose to invite no one from work whatsoever). 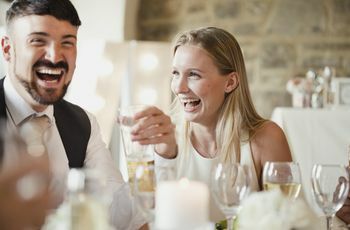 Still, the very best way to keep any awkwardness at bay is to simply not bring up your wedding around anyone who isn’t on the guest-list—which could get challenging since work is a place where 1) a lot of wedding planning occurs (sorry, boss!) and 2) a great place to complain about wedding stress. But, just remind yourself that if you’re not going to involve your coworkers in your wedding, you shouldn’t subject them to the stress of planning either—keeping this in mind will make everything much more comfortable for everyone. (And will help you focus on work and turn off all your wedding anxieties for a bit!). The easiest way to avoid any drama, or any difficult decisions of who gets an invite and who doesn’t, is to make a hard and fast rule that neither you or your partner gets to invite anyone from work. If neither of you have any super-close friends at the office, this shouldn’t be a tough rule to set. If no one’s invited, no one will wonder why some people got invited and others didn’t—and most people will assume your guest list is simply restricted to family and close friends and too intimate for coworkers. 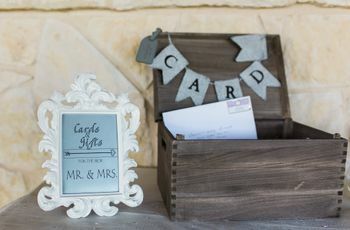 The status of your employment, or the possibility of any potential raises or promotions, should never hinge on something as silly as a wedding invitation. But there could be some general social/professional discomfort at work if you invite a ton of coworkers but leave your boss out—so, consider extending an invitation to your boss or manager if practically all of the rest of the office is going. It’s great manners, and, chances are, your boss will politely decline (out of respect for you, your coworkers, and your open bar). 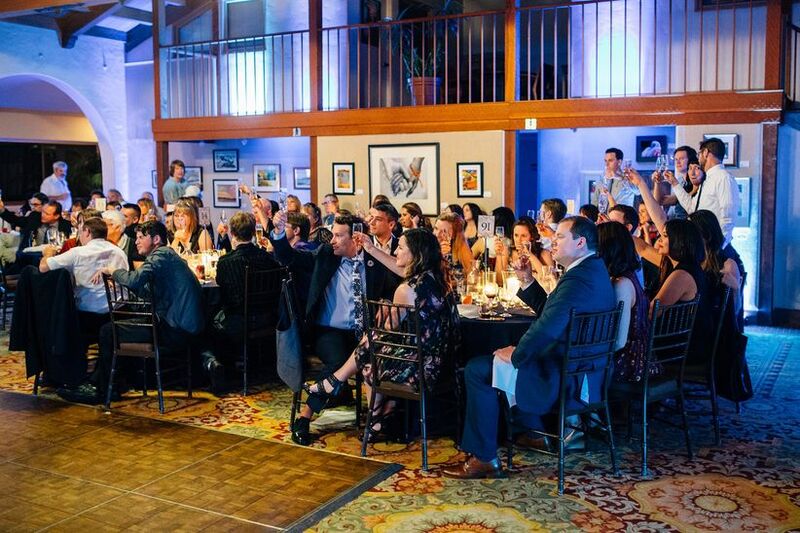 Rule of thumb—invite whomever you want to your wedding. It’s my opinion that all brides and grooms should get this tattooed on them during wedding planning so they never forget it, but since that might not look amazing in your wedding photos, just try to remember it instead. Remember it especially when it comes to whether or not to invite coworkers, or deciding which coworkers to invite, or figuring out whether you need to put your boss on the list. Invite people at work because you like them, because they’re great friends to you and/or your partner, because they’re like family and you can’t imagine your wedding day without them. Don’t invite them because you feel pressured, or worried things will be awkward if you don’t, or stressed about making someone feel left out. It’s that simple, and don’t let anyone (or even these loose guidelines) convince you otherwise!